Welcome to the Lanierland Amateur Radio Club web site. For over 50 years, LARC has served the community in Hall and surrounding counties in Georgia. Originally called the Lanierland VHF Society, the club was renamed Lanierland Amateur Radio Club in the 1960's. The Club call W4ABP was the call sign of one of the founders and Charter Members of LARC, Howard "Bo" Collins (SK) of Gainesville. We, as a club, stand ready to provide communications in times of need. Several of our members are involved with local, State, and National Disaster Relief work with affiliations with Amateur Radio Emergency Service (ARES), the American Red Cross, Georgia Baptist Disaster Relief, the Southern Baptist Emergency Amateur Radio Service, Medical Reserve Corps and the Community Emergency Response Team (CERT). Many members are also trained SKYWARN spotters and relay important weather related information directly to the National Weather Service in Peachtree City, Georgia via HAM radio. This gives the NWS an outstanding “in-the-field” summary of what the weather is actually doing. This coupled with their own data, allows for storm warnings to be issued more quickly possibly saving lives. 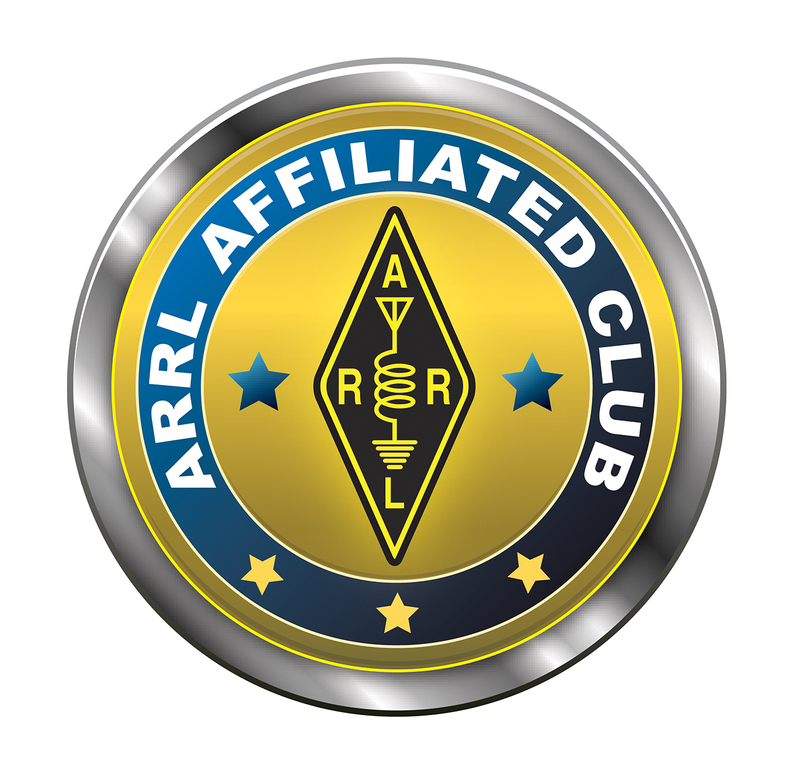 If you are interested in becoming an Amateur Radio operator, LARC can help! If you are already a HAM, we extend an open invitation to visit with us at our regular club meetings. Each month we feature a guest speaker or program presenting Amateur Radio topics!